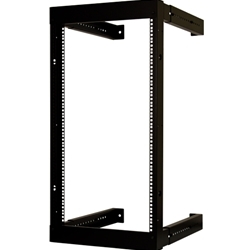 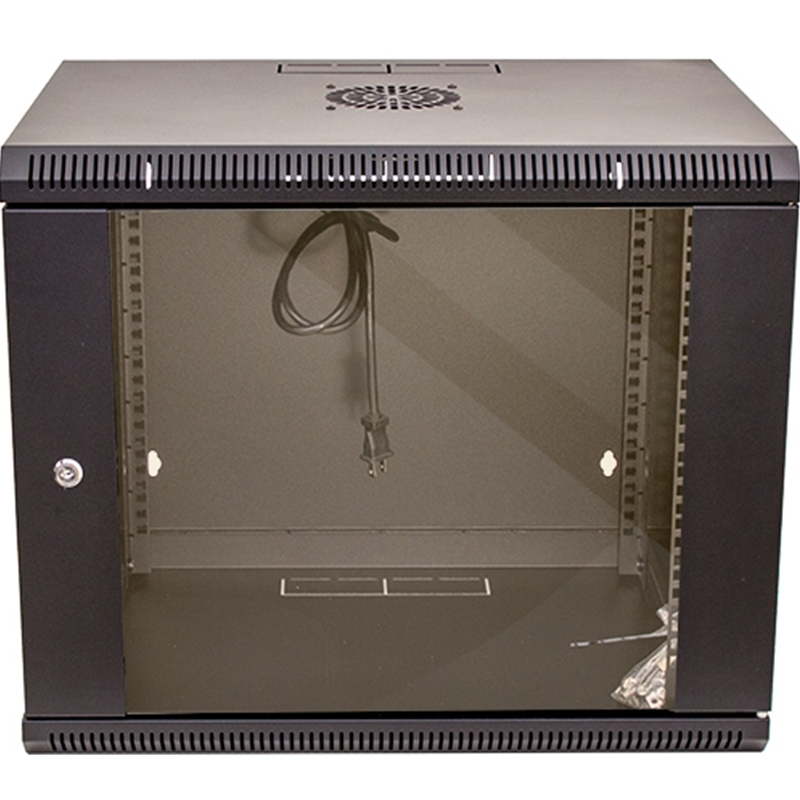 Vertical Cable 9U flat-pack wall-mount rack w/fan. 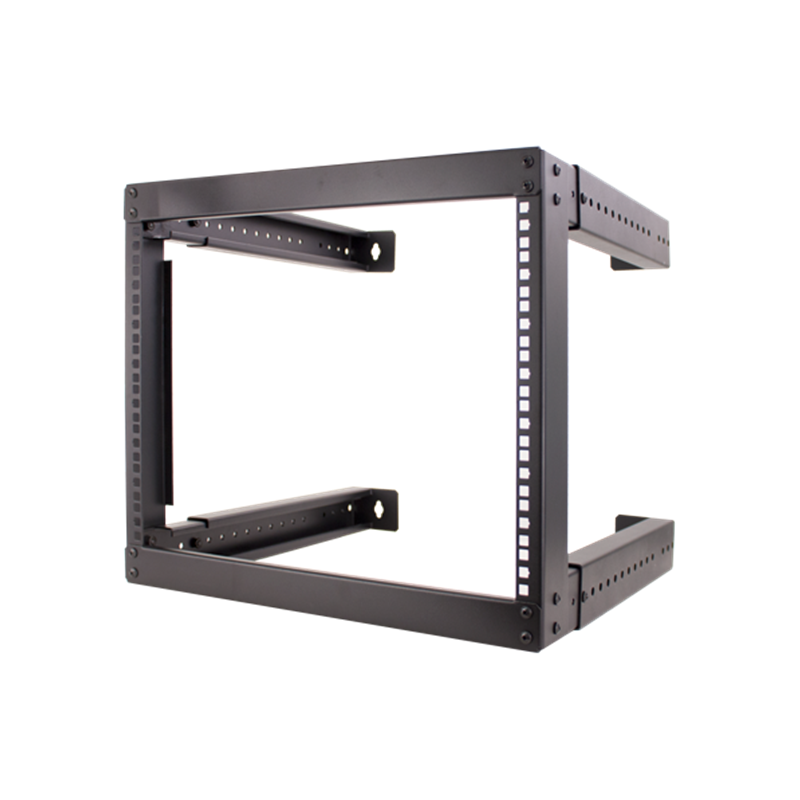 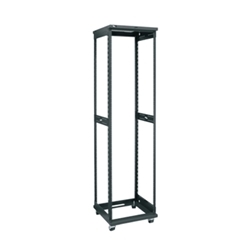 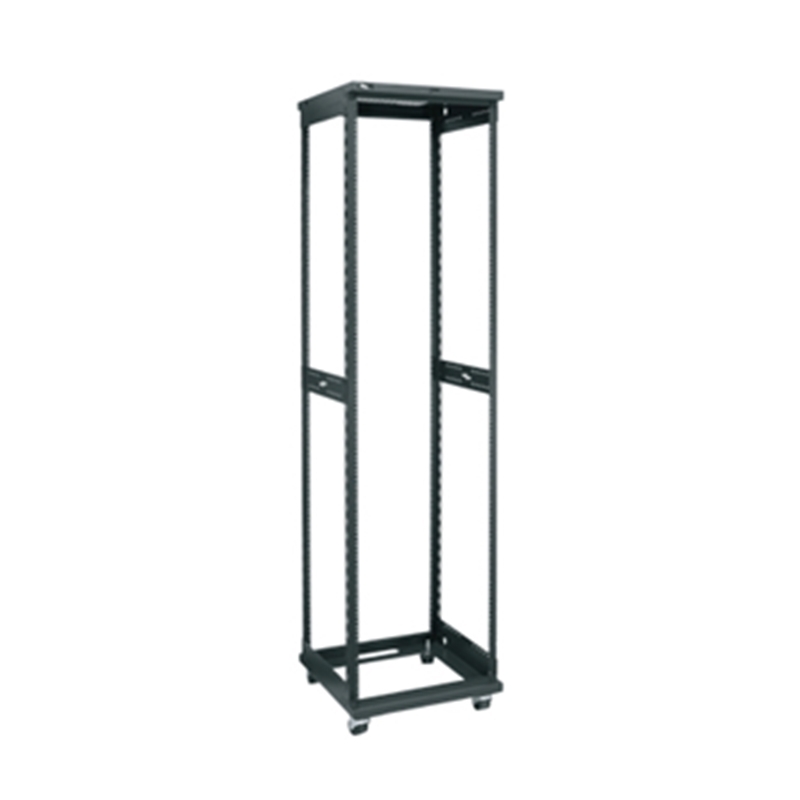 Vertical Cable 12U flat-pack wall-mount rack w/fan. 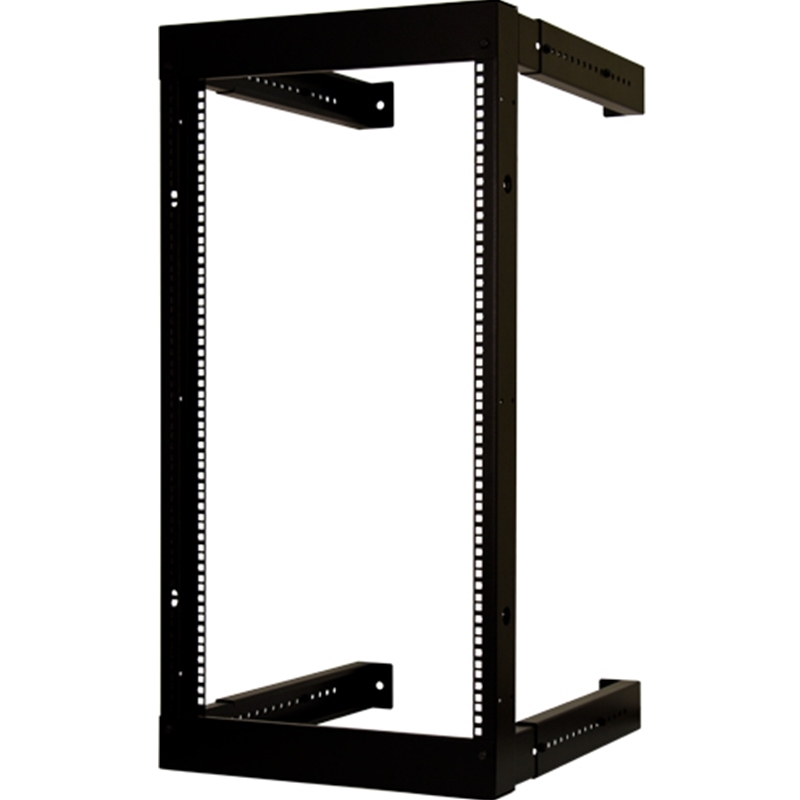 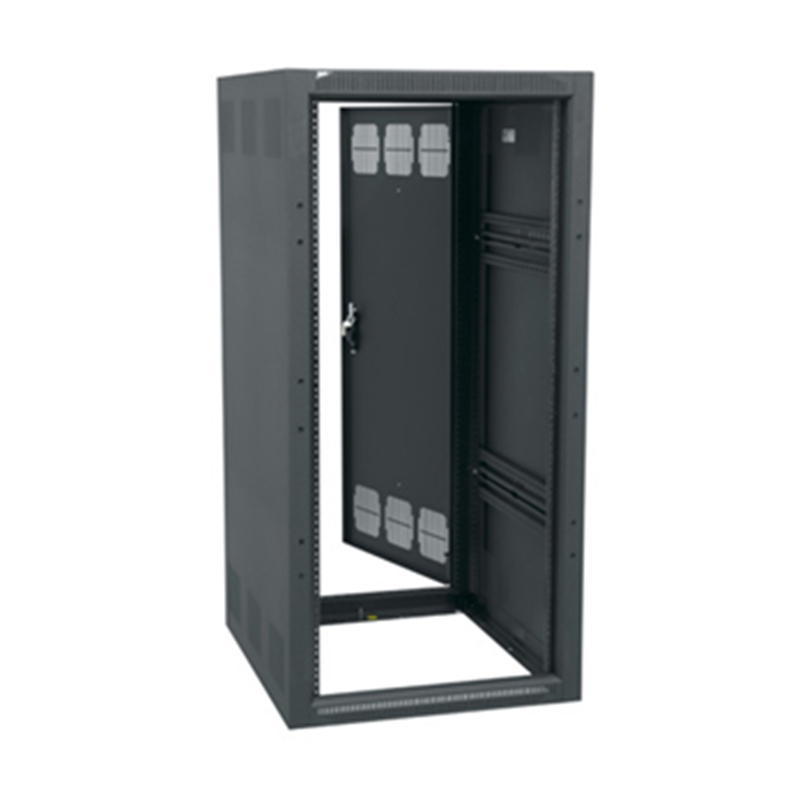 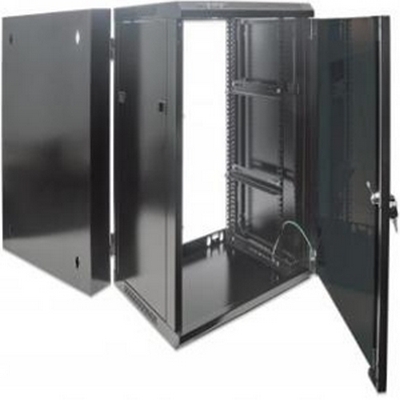 Middle Atlantic Products BGR-25SA-27 25 space rack - no front door. 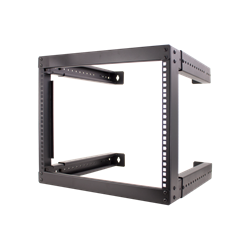 Holds up to 3000 lbs. 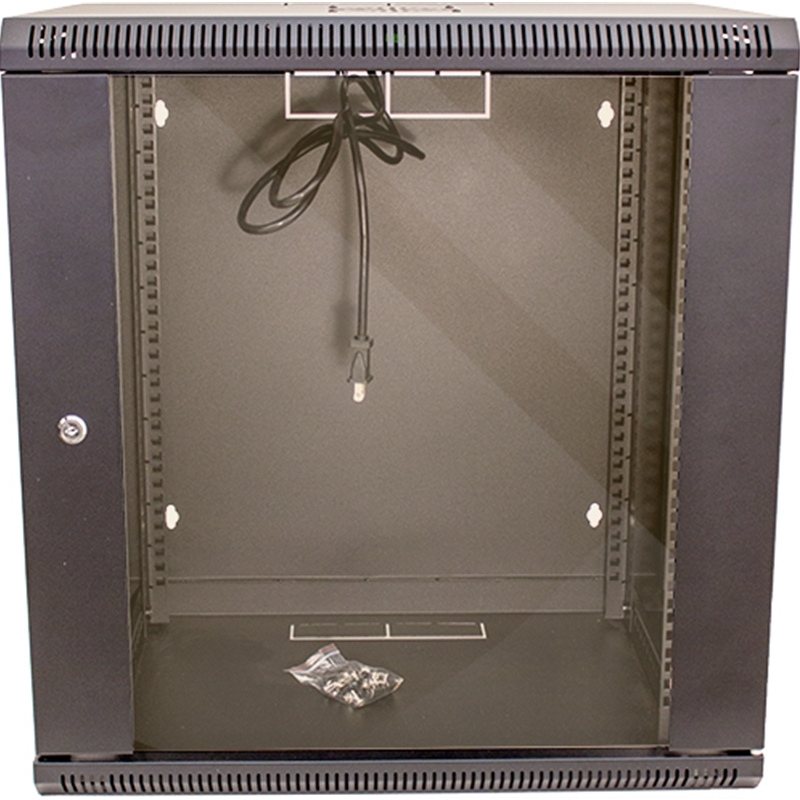 Crimson AV RC27U - 27Sp Rack Enclosure with caster base, glass front door (locking), side and rear panels, 5x 2U shelves and blank panels. 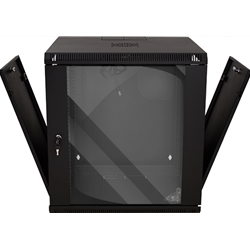 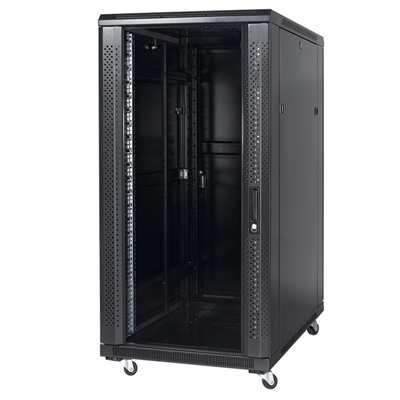 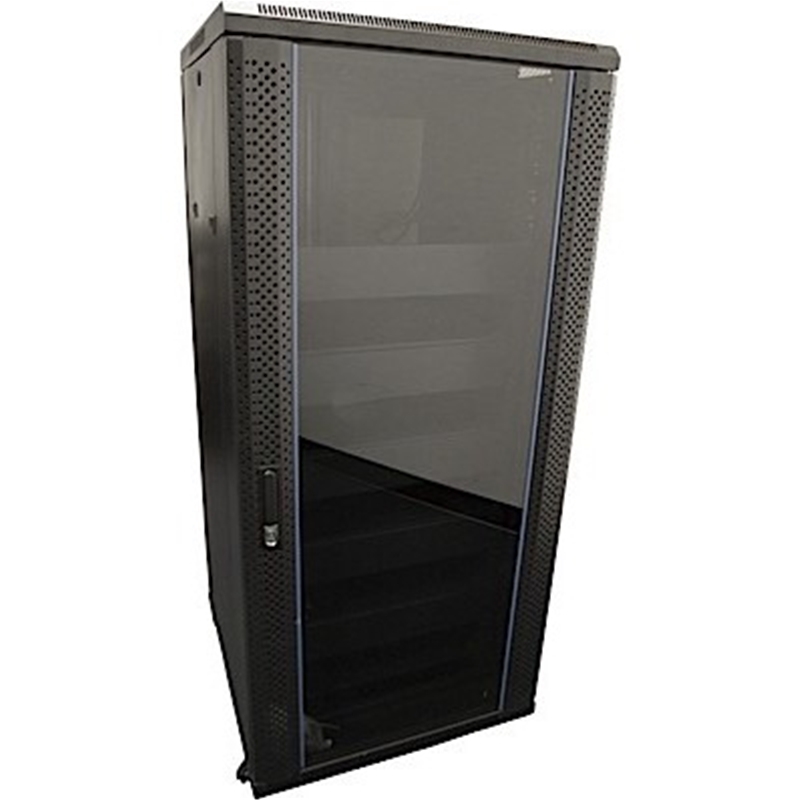 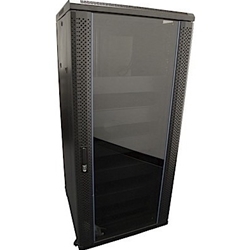 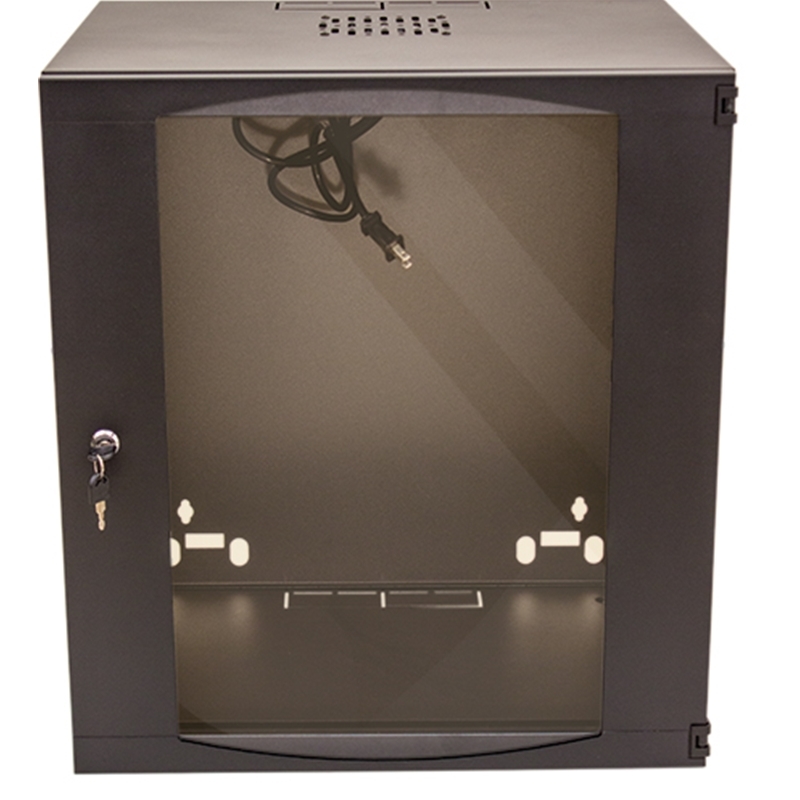 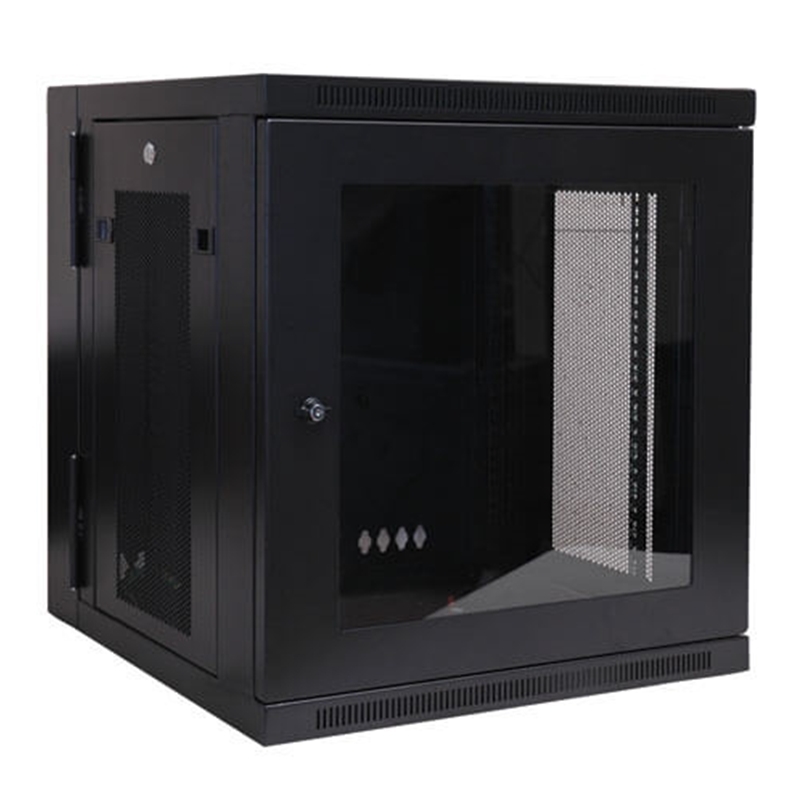 Crimson AV RC27U -DROP SHIP PRICING 27Sp Rack Enclosure with caster base, glass front door (locking), side and rear panels, 5x 2U shelves and blank panels. 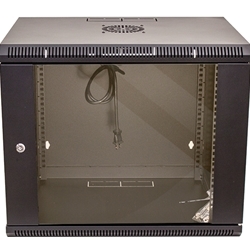 SLS Lowell Sliding Shelf Rackmount shelf slides forward and latches in the open position to avoid accidental closure while working on equipment. 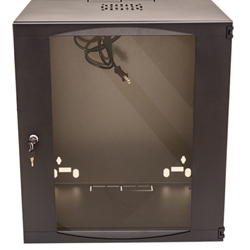 Also latches securely closed. 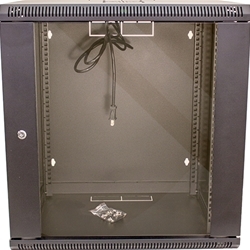 Penn Elcom R8600-450-8U 8U Credenza rack in Beech Wood finish.